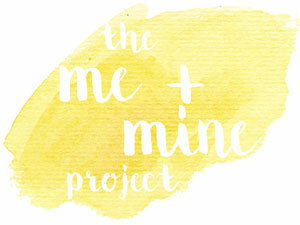 Welcome to Me and Mine April. We’ve had a busy April together, filled with lots of lovely days out and family time. April started with a holiday to The Cotswolds with our friends, we visited some lovely places and even with 5 kids between us it was very relaxing. As it was the Easter holidays we had Kev off for one of the weeks. I love having him around when the kids are off, of course it’s so nice to have an extra pair of hands! 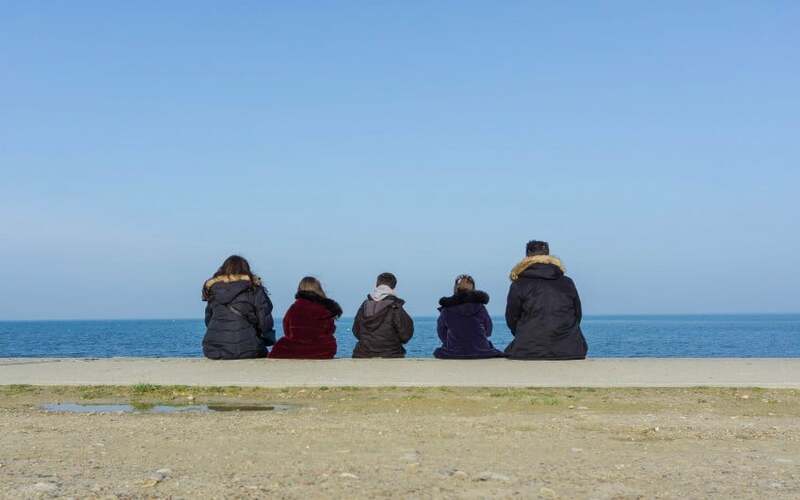 But it means we can spend some lovely family time together. We had a great day trip to The Isle Of Wight where I managed to get a few Me and Mine’s whilst we were there! I really wanted to take one in front of these beach huts, and even took my tripod with me. However when we got there the position on them meant I couldn’t stand the tripod anywhere as there was a big drop in front of them that was too low. So I only managed this one which was not a good angle from the floor!!!! We were so luck with the weather this day, it was like a summer’s day. I could have easily stayed on this beach! However we were on an adventure to explore some new places. 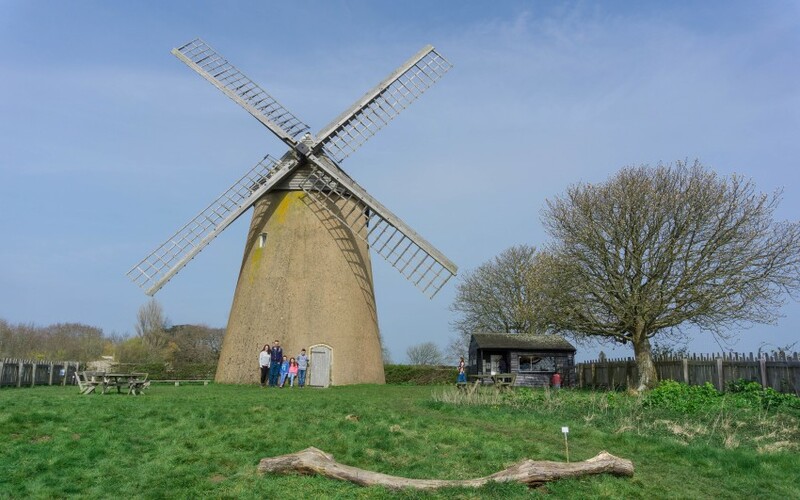 Bembridge Windmill was the next Me and Mine! After fish and chips in the beach restaurant, we had ice cream on the beach. Another perfect Me and Mine place! 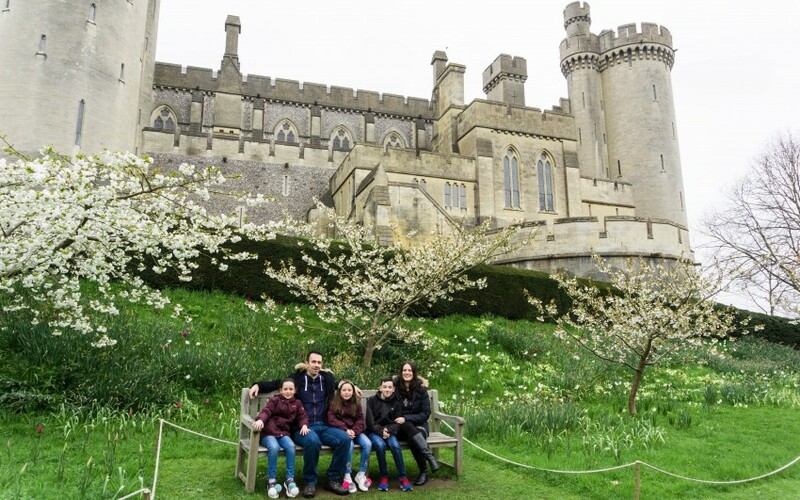 Later on in April we visited Arundel Castle, celebrating its event of 60,000 tulips planted around the grounds. Tyler loves History so loved exploring the castle and I could have sat in the gardens all day! I love being able to play around with the positions and places of our Me and Mine’s, be so nice for the kids to have these in years to come and see the places we explored together. Who else gets comments from the general public though when your taking them!? I have a gorilla pod tripod so often found propping it up or wrapping it around a post or tree to get the photo!! The castle shot was sat in a bush!!! So May brings the girls 9th Birthday, so lets see what adventures we go on in May! Thank you very much, quite a few people have liked that one the best! It’s funny how you are so hard on yourself! Lovely to meet you too, it’s nice to put names and blogs to real life people!! We have been very lucky, dry when we needed it to be. Looks like you’ve had a fab time. Love The Cotsworlds and fish ‘n chips is always a hit. It all looks so lovely. Glad you had a great time. Happy May! These are some adventurous activities. I too enjoyed April to its fullest. I hope this new month will bring a lot of fun like the previous month. I can see how busy your April was. Love the photos. Thank you, it was a very fun month! It really is a lovely area, we need to explore it more! You got some brilliant family shots during April. I’m going to have to start bringing a gorillapod with me on says out to start capturing some family photos! Oh yes it’s great for attaching to anything! Lovely monthly round up! I love all of your pictures with all the family – it seems like you had a nice time over the school holidays. Look forward to reading mays post! May has a lot to live up to now! I love them, they are pretty special to me and being on my 4th year of taking then we have quite a collection now! These photos are amazing, especially the ones of the castle. Looks like you all had a great time! Thank you very much, beautiful place to photograph though wasn’t it! It was lovely to meet you, never enough time to chat to everyone properly though is it! Thank you, they were super cute and needed a picture! 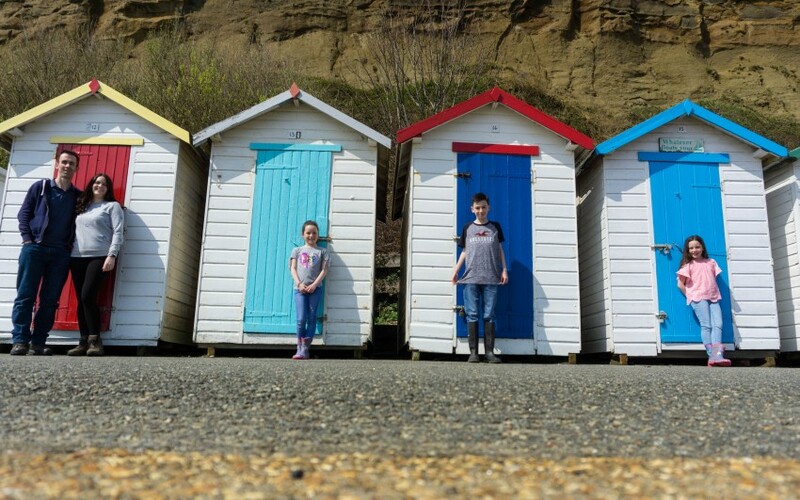 Oh I actually love the photo in front of the beach huts! I know what it’s like to go somewhere with a photo in mind and then find there’s not quite the room to take the perfect shot, it’s so irritating! But yours turned out lovely! Ah that’s lovely, thank you. I can now only see what I had in my mind now though! Thank you very much, pretty perfect day hey! Roll on summer! Thank you, I loved the colours of the huts, couldn’t not capture it! Beautiful photos! I have always wanted to visit the Cotswolds, have heard that there is a lot to see and do there. These are so fun and so adventurous. I love them. Sounds like you have been busy. Happy May ahead. Thank you, nice to capture these moments. I can’t wait to your May picture…..!! !